18 yr old Chow Ang Moh CB Terrorist dead after plotting to bloodbath the Dotard-land Schools GVGT! 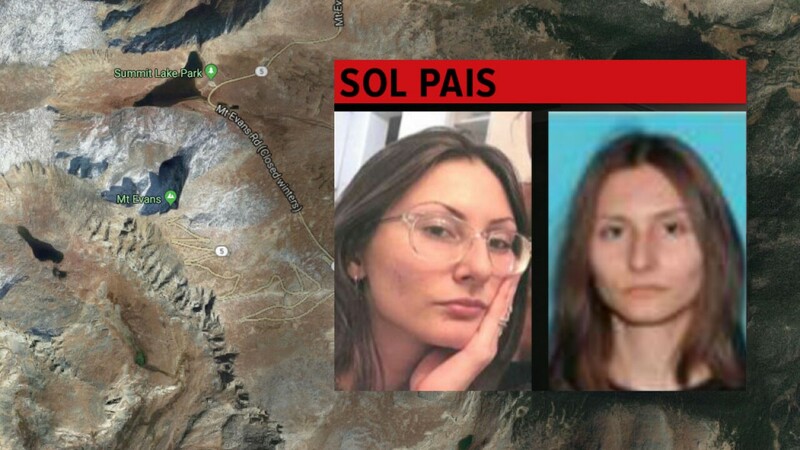 Here is what is known so far about Sol Pais, the subject of a sweeping manhunt in Colorado, where dozens of schools were closed on Wednesday as a precaution. • Ms. Pais is 18 years old and resides with her parents in Surfside, Fla.
• She is described as 5 feet 5 inches tall, with brown hair. • She is a student at Miami Beach Senior High School; she previously attended a primary school in Bay Harbor Islands, Fla.
• Ms. Pais’s parents reported her missing on Monday, saying they had not seen her since Sunday. • The authorities say she flew to Denver on Monday and then purchased a shotgun and ammunition. • She was last seen wearing a black T-shirt, camouflage pants and black boots. JEFFERSON COUNTY, Colo. — After a massive manhunt along the Front Range and foothills west of Denver, Sol Pais was found dead by a self-inflicted gunshot wound Wednesday morning near the base of Mt. Evans, according to multiple high-ranking sources. The 18-year-old woman from Surfside, Fla. had been wanted by authorities since Tuesday morning after allegedly making "credible" threats toward schools in the Denver metro area. Multiple sources told Denver7 Wednesday morning that she had been found dead around the base of Mt. Evans. 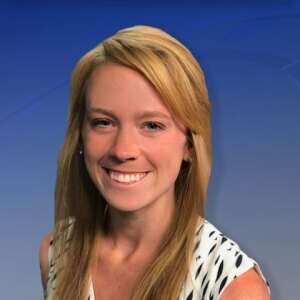 Two high-ranking sources told Denver7's Jace Larson that she took her own life with a self-inflicted gunshot wound. The FBI tweeted shortly afterward that there was no longer a threat to the community. We are expecting to learn more at a 11:30 a.m. press conference with Jefferson County Public Schools. Pais traveled to Colorado on Monday and arrived at Denver International Airport later that day. She went to a gun store and purchased a shotgun and ammunition, according to the FBI. Sources close to the investigation told Denver7 that she legally purchased the shotgun in Littleton. The woman is “infatuated” with the Columbine school shooting, authorities said. She was last seen in the Foothills of Jefferson County on Monday, but authorities did not name her exact location. At a press conference Wednesday morning, Jefferson County Public Schools and the sheriff's office said they are focusing on getting students back into school Thursday and ensuring upcoming Columbine anniversary events are carried out in a safe manner. Schools Thursday will run as normal, but will have extra security, said JeffCo Public Schools Superintendent Jason Glass.